In 2014, UK alt-rockers released their debut EP ‘Tempers’, a short collection of meaty rockers focusing on the contrasts between a heavy riff and melodic vocal. 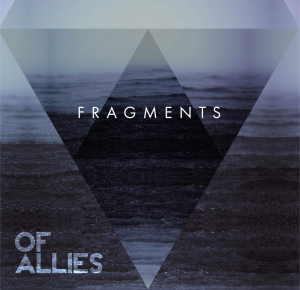 With the perfect mix of riffs and hooks, it showed the workings of a new band with solid foundations and promised great things for the future. 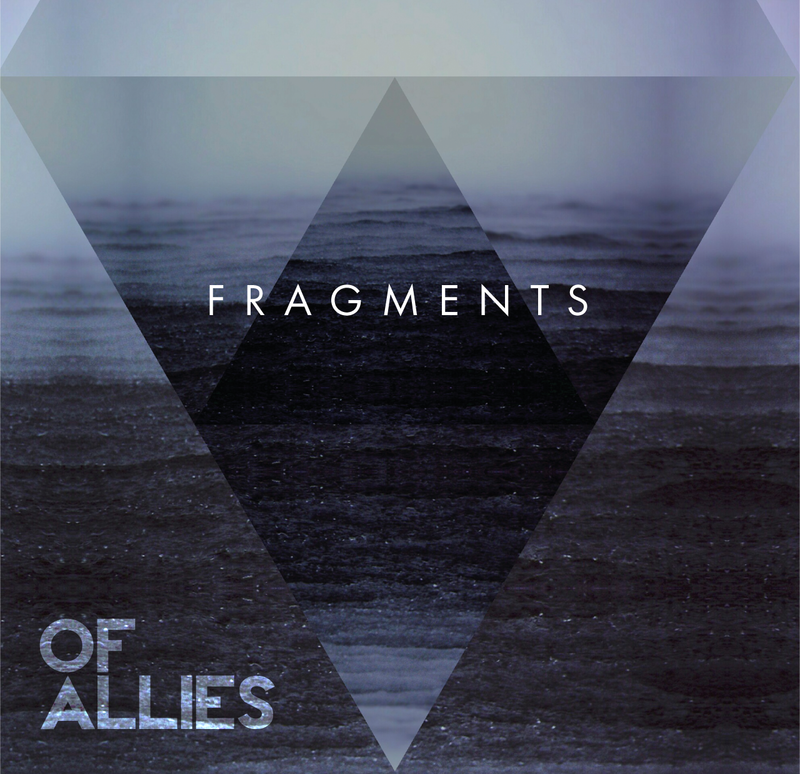 A year on, their second release – ‘Fragments’, released early in the summer of 2015 – takes everything that was promising and really tightens it. The five featured songs are very heavy on the riffs, but more so than before, but to counterbalance that, there’s also a greater focus on vocal melodies. 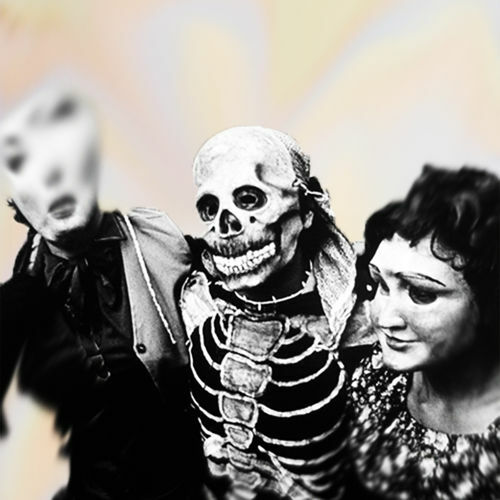 As the light faded upon the last days of 2014, Brooklyn garage-psych merchants Sun Voyager put their stamp upon the year’s last essential purchase when they dropped a few tracks as part of a split release with label mates The Greasy Hearts. The Hearts’ trashy, Stonesy energy provided the perfect foil for the Voyager’s swirling swamps of sound, and were perhaps more accessible of the two acts, but Sun Voyager’s commitment to deep psyche noise suggested there would be more great music to come from their neighbourhood in the future. ‘Lazy Daze’ (their third EP) presents the band on a bigger scale than ever before, its five numbers bringing fuzzy guitars galore, often coupled with other-worldly vocals that sound as if they’re drifting in from another room. Eliza Carthy has carved out a successful career to become one of Britain’s leading folk artists. Whether tackling traditional folk music (as per 1998’s ‘Rice’), or her adding folk elements to adult contemporary music (2011’s ‘Neptune’), Carthy’s albums are often solid, thoughtful affairs. Somewhere over the water, Tim Eriksen has made his name taking traditional American folk roots and adding his own charm, firstly as a member of Cordelia’s Dad, but also in a stripped back solo setting. 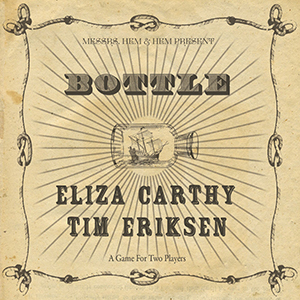 The talents of these two geographically opposed musicians comes together for the first time on 2015’s ‘Bottle’, a record that’s quite dark in places, but often rich in appeal; the largely unaccompanied talents of both folkies left to stand starkly. 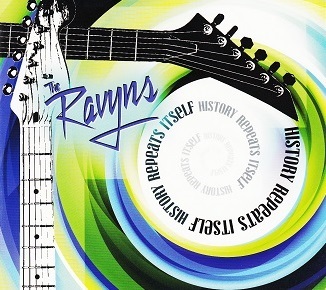 The Ravyns were a power pop band from Baltimore arguably best known for their single ‘Raised on the Radio’ featured in the Cameron Crowe written movie Fast Times At Ridgemont High in 1982. A full album was released a year later, but further success eluded the band. Following their split, frontman Kyf Brewer achieved further cult success as a member of hard rock troupe Company of Wolves before venturing on to a hugely overlooked solo career. Unwritten Law are to trek across the US this June as part of a co-headlining stint with the reformed Ten Foot Pole. All dates are listed below.